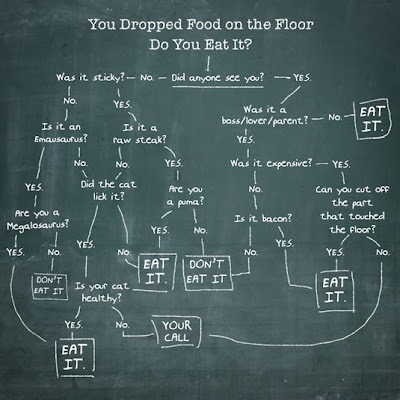 From this San Francisco food blog, I present a cheat sheet to help you with a more intricate application of the 5 second rule. If only I were a puma. New Love, Northern Spy Food Co. The Japanese Make the Best Coffee, Who Knew?